The return of the peregrine falcon to Malta, known to some as the “Maltese falcon”, has excited hopes that the iconic bird is making a comeback. At least one breeding pair was caught on film last week by a German-based NGO, Campaign Against Bird Slaughter (CABS), and according to local experts there may now be as many as three pairs of breeding peregrine falcons on the Maltese archipelago for the first time since the 1980s. According to experts from CABS, the falcons were filmed acting jointly to defend their territory from a harrier – a behaviour seen as the strongest evidence yet that the peregrine falcon is once again living and breeding here. The bird of prey – which has a typical wingspan of three and a half feet and can drop into a steep, swift dive that can top 200mph – is synonymous with Malta because of the deed signed by Charles V of Spain when the Knights of St John were granted the Maltese islands in fief, and had to pay a nominal rent of a falcon on All Saints’ day each year. However, it was the 1941 Warner Brothers film, featuring Humphrey Bogart as a private detective investigating a case involving a priceless statuette of a falcon that made the legend of the Maltese Falcon famous throughout the world. 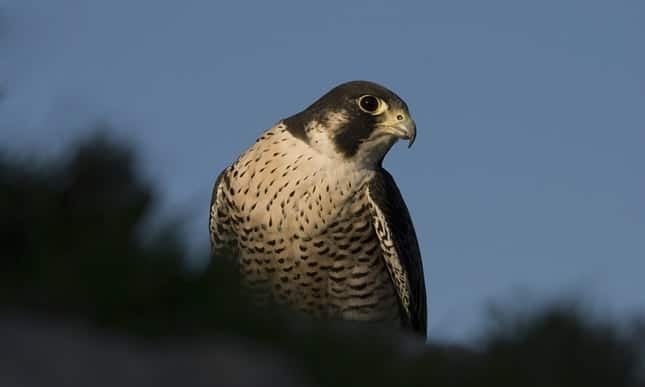 A pair of Maltese falcons was last seen breeding in Gozo in the 1980s, but the birds were shot, and the peregrine disappeared from the list of Malta’s breeding birds until 2009, when two pairs, one in Malta and another in Gozo, were sighted. 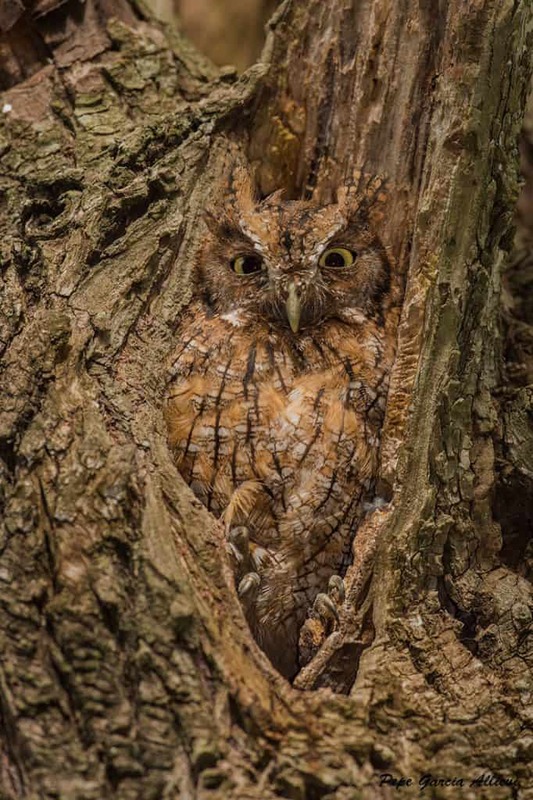 A third pair was then sighted this year. 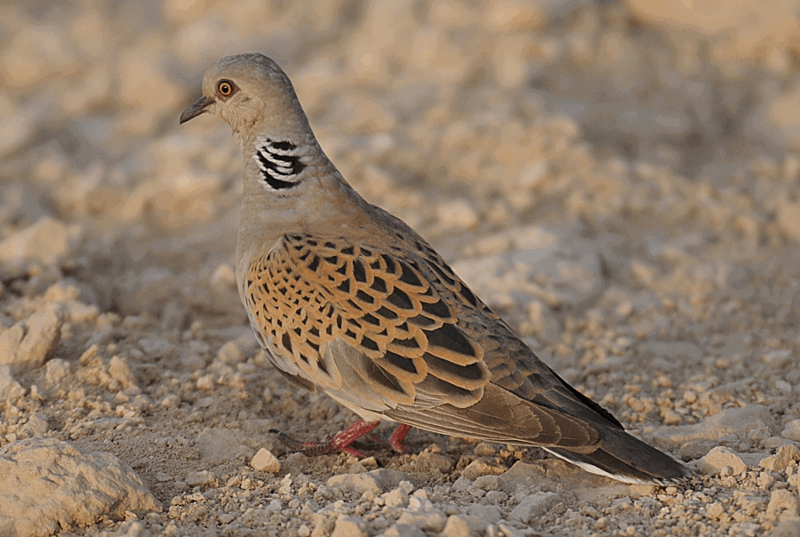 Malta was forced to halt bird hunting to gain EU accession in spring 2007. 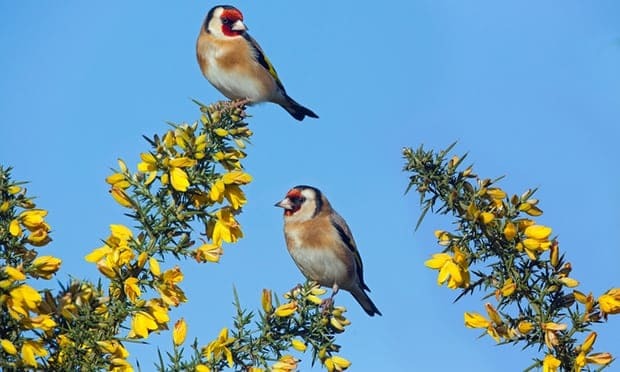 However in an April referendum this year, Maltese voters approved the controversial spring hunting of migratory birds – a practice which is illegal throughout the rest of the EU. As a result, the falcon’s return is being overshadowed by almost daily reports of protected birds being shot or killed by hunters since hunting season began again in September, including the honey buzzard, purple heron, marsh harrier, collared dove, short-toed eagle and Eurasian spoonbill. 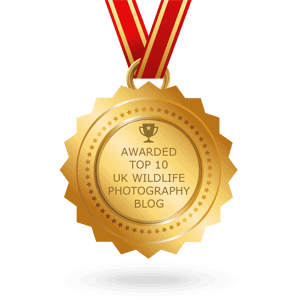 In one recent example, a hunter from Gozo was fined €8,000 and banned for life from hunting after being found with a trophy stash of protected birds. Last week CABS offered a bounty of €5,000 for information leading to the successful prosecution of the spoonbill killer. 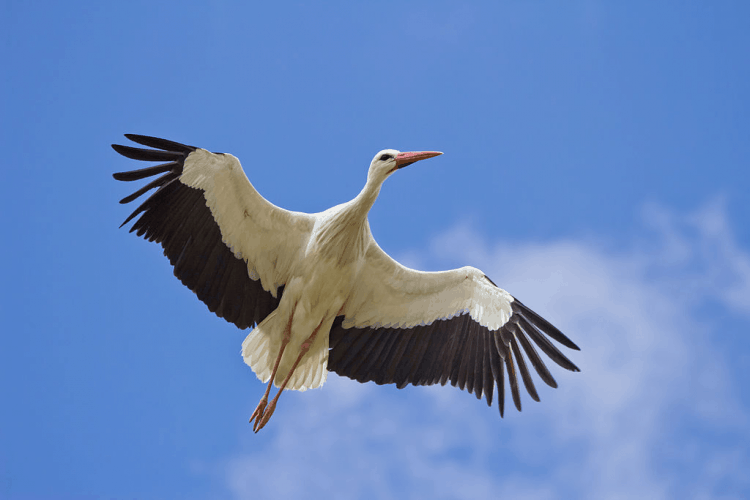 And now even the hunters’ federation of Malta, FKNK, said it was offering a €2,000 reward for any information which could lead to the arraignment of the killer of a migrating stork on Gozo over the weekend. Malta is being taken to the European Union’s top court over its controversial tradition of trapping wild finches. This article was first published by The Guardian on 06 Oct 2015. POLL: Should Malta be sanctioned for continuing to slaughter songbirds? Good news all around. If the environment did not have the prey to support them, the preying critters wouldn't be there. So that means the rest of the local environment is healthier than it has been!